Carly Watts Art & Illustration: Lovely Jennie! I'm sure you are all very familiar with Jennie's lovely blog sailboat - it's probably one of the first blog's I followed in fact! If you aren't then you should definitely go and have a gander because it is simply awesome, and Jennie is one of the sweetest blogger's around. I love her mixture of lifestyle and beauty posts, and Jennie surely has one of the best blusher collections in the known universe! She's also an avid photographer, and her work is divine - full of charm and soft colours. Jennie also has the most adorable little bunny around - Ralphie! 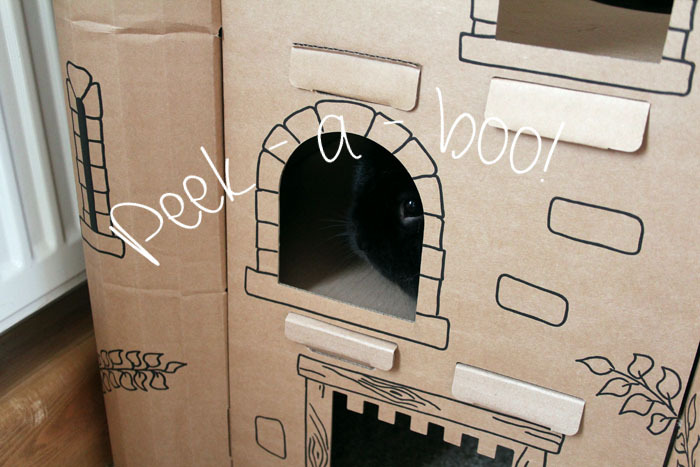 Look at his cute face peeking out. You can read all about his adventures here! 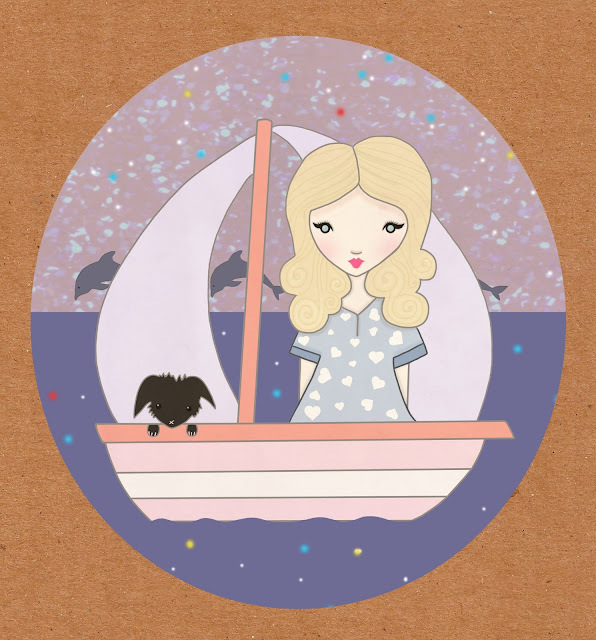 So in honour of Jennie and her amazing blog, I decided to illustrate this little portrait of her and Ralphie sailing away. I hope you guys like it! Jennie can also be found on Youtube, Twitter, Pinterest, and Facebook! Go and say hello, she's very friendly! Ohhh!!! adorable this post, i like it!! I love the illustration! So cute! Adorable! I'm definitely going to check out her blog as well! Oh wow, this illustration is gorgeous! 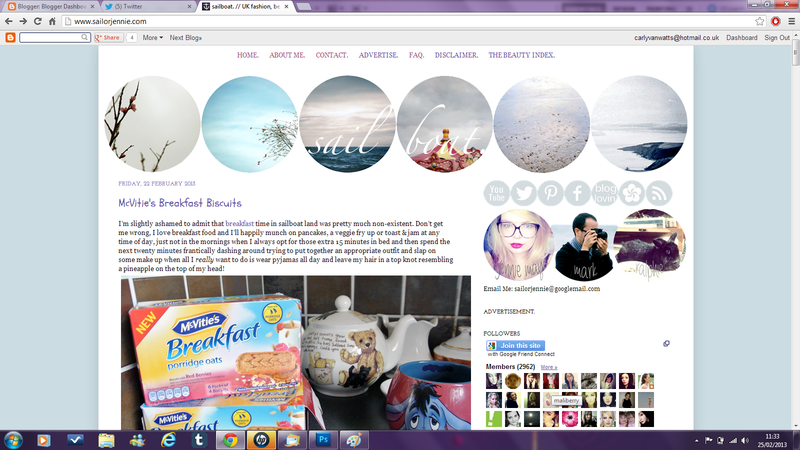 I love Jennie's blog, it's so pretty. Lovely:) And that illustration is amazing! I love the shapes and colors and, well, everything<3 Bet she was over the moon. This drawing is amazing! Lucky girl, you did such a good job on it! Just for fun: Bright hair. LOL Bubble Tea on Valentine's. My favourite Winter & Summer shoes. This Charming Flan & Madame Gourmand!